Sub Plan is a research project developed by an AA summer school unit led by Finn Williams of Common Office, David Knight and graphic designers Europa. It’s a guide to what’s known in the UK as Permitted Development. 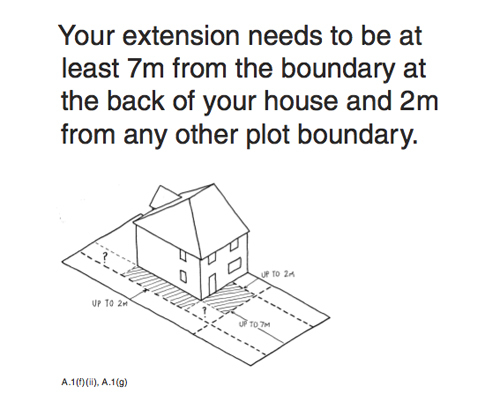 Permitted development is a subset of planning legislation which attempts to define the point where you no longer require planning permission, defining the extent to which you can add and extend your home without engaging the planning process. 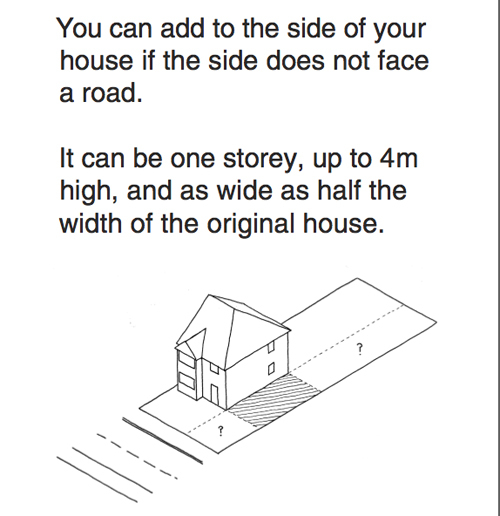 The book explores the narrow set of manoeuvres allowed by this specific piece of planning legislation. 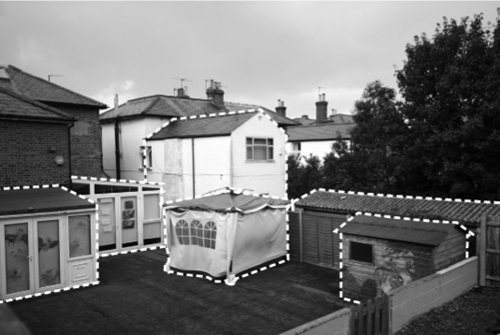 In doing this, it shows the relationship between planning law and the spaces that it precipitates. It asks obliquely, how our urban environments are formed not by the aesthetic visions of architects, but by the technical legal language of beaurocracy. The act itself has no illustrations yet its terse sentences have a tremendous impact on the nature of the city. Set in the London Borough of Croydon – fast becoming the site for experimental London urbanism as evidenced by Williams’ role as an urban planner there along with Vincent Lacovara from the AOC (see this recent article in the AJ) – we first we see the effects of Permitted Development as examples picked out of ordinary suburban streetscapes. 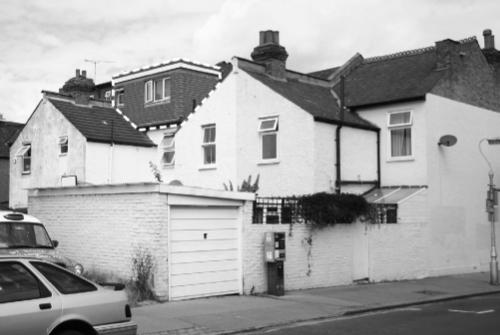 It shows the agglomerative nature of suburban housing, the way Grecian porches clip on to the front of 1980s houses, how the spaces in between semi detached houses silt up with extensions, how dormer roofs break out of traditional pitches and how the backs of houses grow all kinds of extensions. The book then lays out the visual interpretations of the acts terms attempting to extrapolate the logic of permitted development – mapping out the possibilities suggested in the text of the law. If the act describes what you are not allowed to do, Sub Plan explores what you might be able to do. A second chapter then works through application of these logics, developing scenarios that challenge the acts definitions. In its title, Sub Plan recalls the speculative 1960s Non Plan project, where Reyner Banham. Cedric Price, Paul Barker and Peter Hall explored a fictitious hybrid of libertarian planning and heritage narrative. 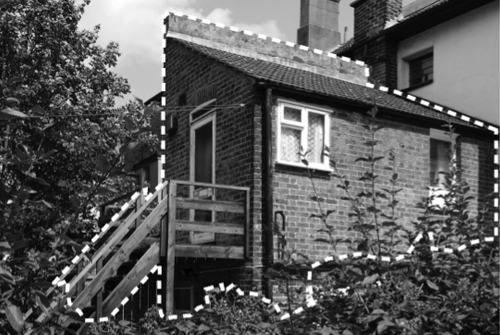 Sub Plan, on the other hand, examines the potential space created by the real planning legislation.